Be in the Adventure Game! 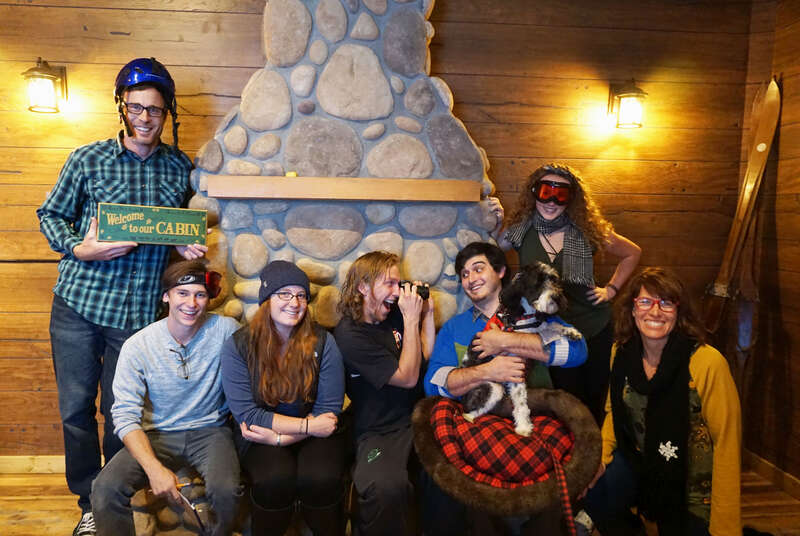 What Are Our Escape Rooms? 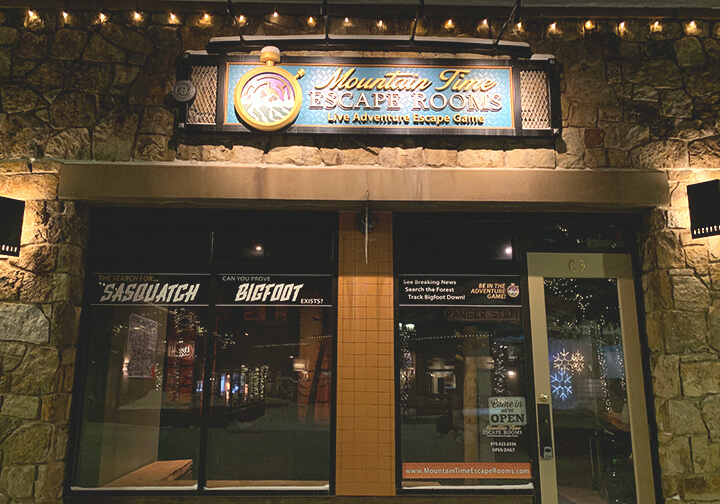 Choose from 3 Authentic Escape Rooms made just for your Breckenridge Experience! We built highly themed adventures with multiple rooms and sound effects to really immerse you in the scene. 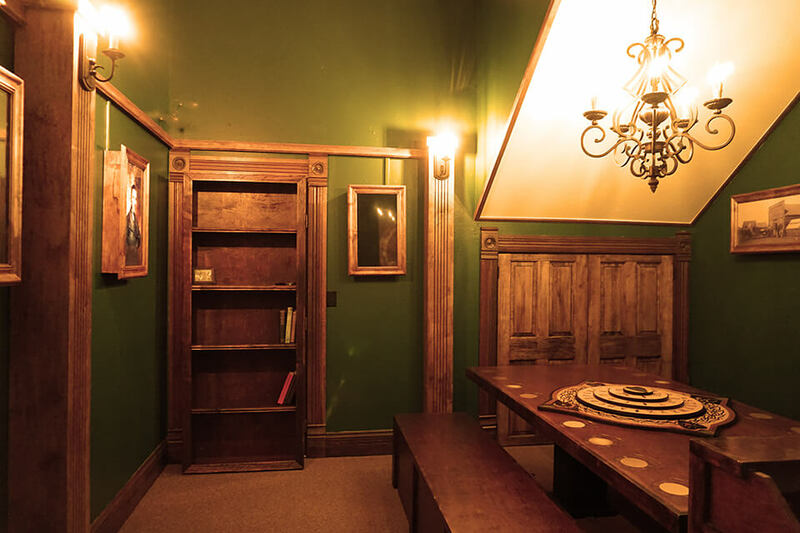 Experience an escape room with Animatronics, Holograms or Computer Genterated Imagery. We have designed great games for all ages to come together and accomplish fun adventures together. A great bonding activity for families, friends, date nights, bachelorette, bachelor or birthday parties, co-workers and teammates. Your unique experience is our number one priority! Looking for something everyone will participate in and enjoy doing? This is an exciting 60 minute indoor activity that will have everyone talking for days! We have crafted our games so everyone has a role and chance to solve everything, by using communication and outside-the-box thinking. You having a great time with us is our goal! 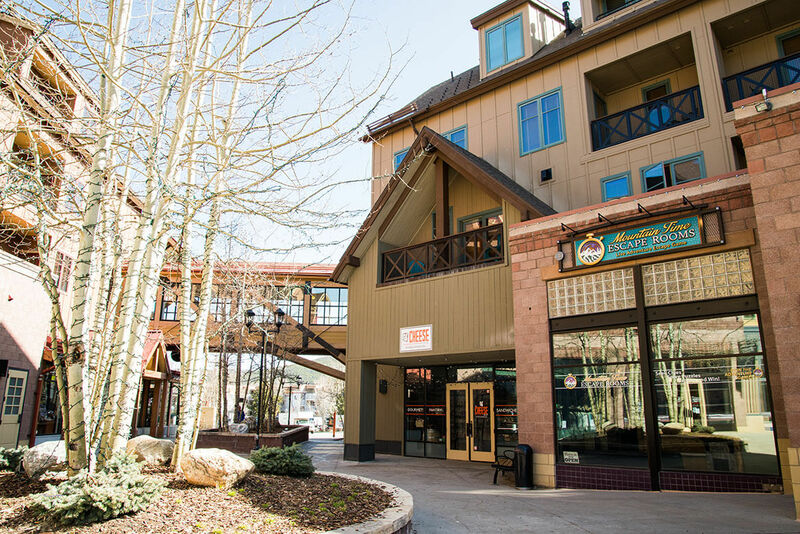 That is why we have taken time to make sure our games are all orignal and intertwined with the Town of Breckenridge. 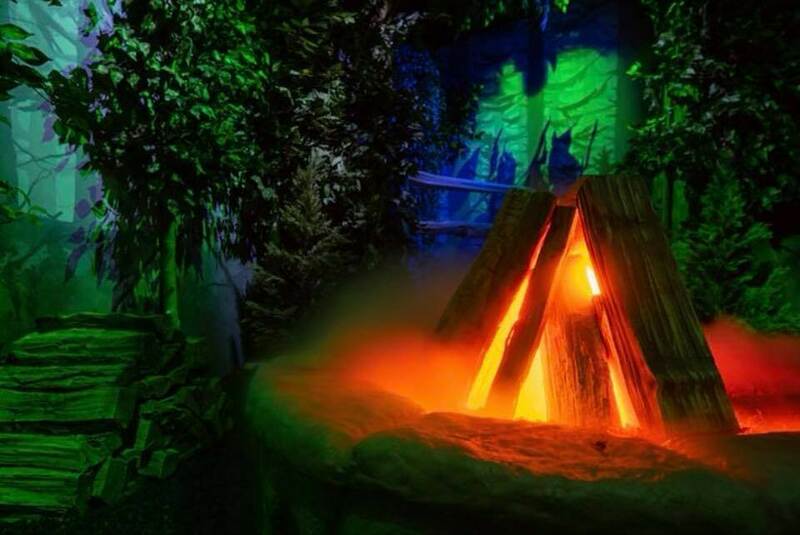 Muilt-Room Experiences - Authentic Breckenridge Themed -Animatronics, Holorgrams, or Computer Generated Imagery (CGI) and sound effects to really put you in the game! Max 10 People - For larger groups, please call. 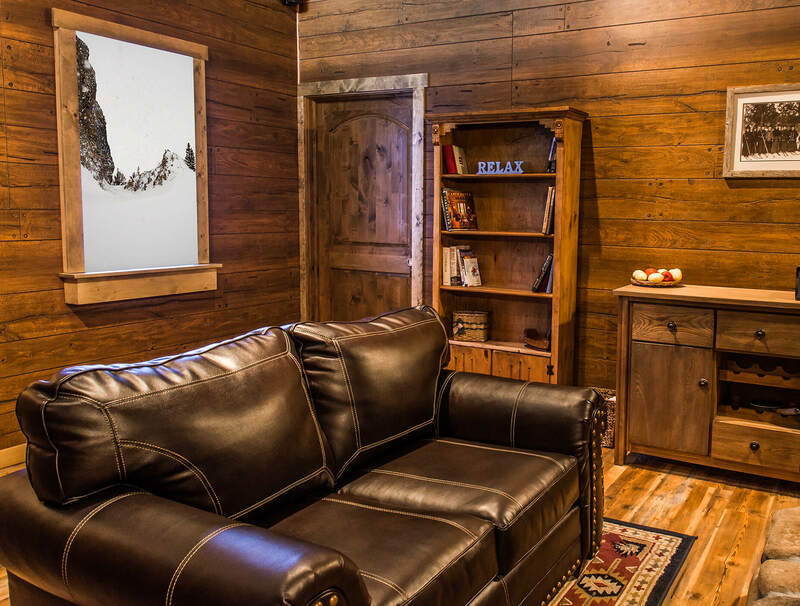 You all decide to rent the ultimate mountain cabin. With no phones, no computers, no televisions -- just you all and the great outdoors! After a long journey to your cabin, the worst occurs… AVALANCHE! Snowbound, you search the cabin for useful items to alert rescuers to help you escape the cabin and get back to civilization! Can you escape and survive? 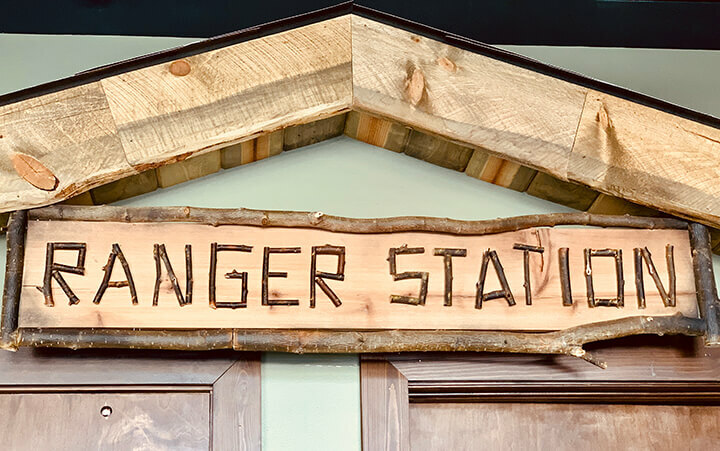 Players will need to work together, and use their wits while they search the cabin, gather supplies, and answer rescuers' questions to help them survive and win in 60-minutes! Max 8 People - For larger groups, please call. curiosity soon gets the best of you. The search is on! 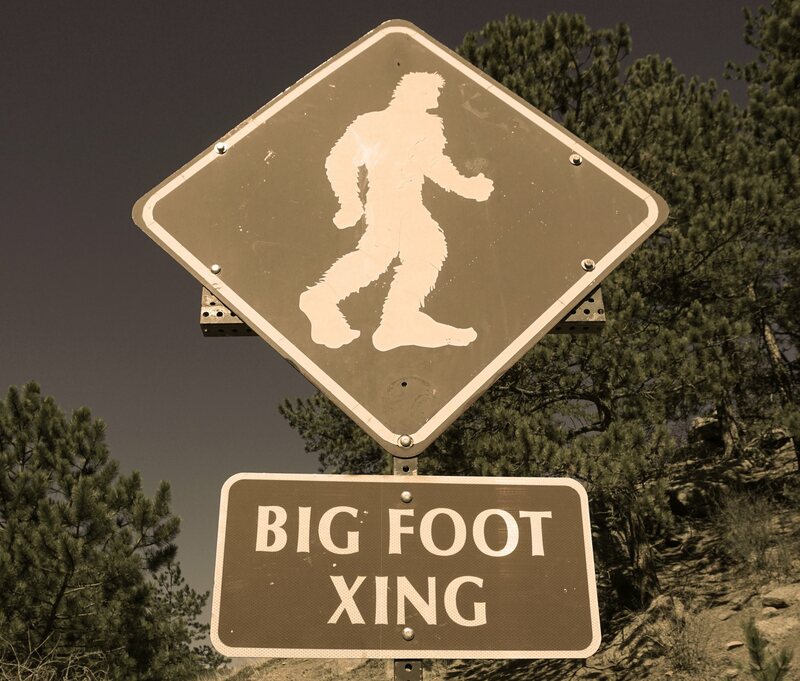 Can you take a picture to prove Bigfoot is out there without scaring him away? Players will need to work together and use their wits while they search around the dusk campground, gather evidence and finally grab the shot (picture) before scaring Big Foot away! A collector of all things Breckenridge has discovered some of their collectables may be haunted. You are invited to help summon and trap that pesky spirit or spirits for good!